Emily Frost and Quetzal Francois are the core staff of Love Your Nature and facilitators for Real Talk for Teens. They bring over 20 years combined experience working with youth and families around the Bay Area. From the classroom to the back-country, they have worked with almost every age. Quetzal and Emily met in 2015, and it was love at first sight! Since then they have joined forces to offer Real Talk for Teens through 1:1 Sessions and group work. 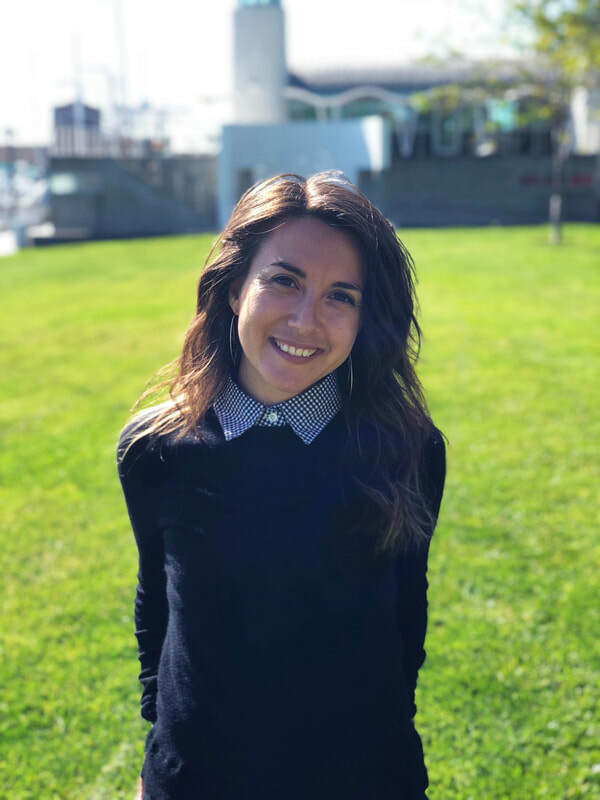 EMILY FROST is an artist, girls empowerment coach and contemporary rites of passage guide working with youth and families around the Bay Area. She is also a devoted mother, wife, sister and daughter. She is the founder of LOVE YOUR NATURE, a movement devoted to girls and women awakening to their inherent wisdom, power, and purpose. 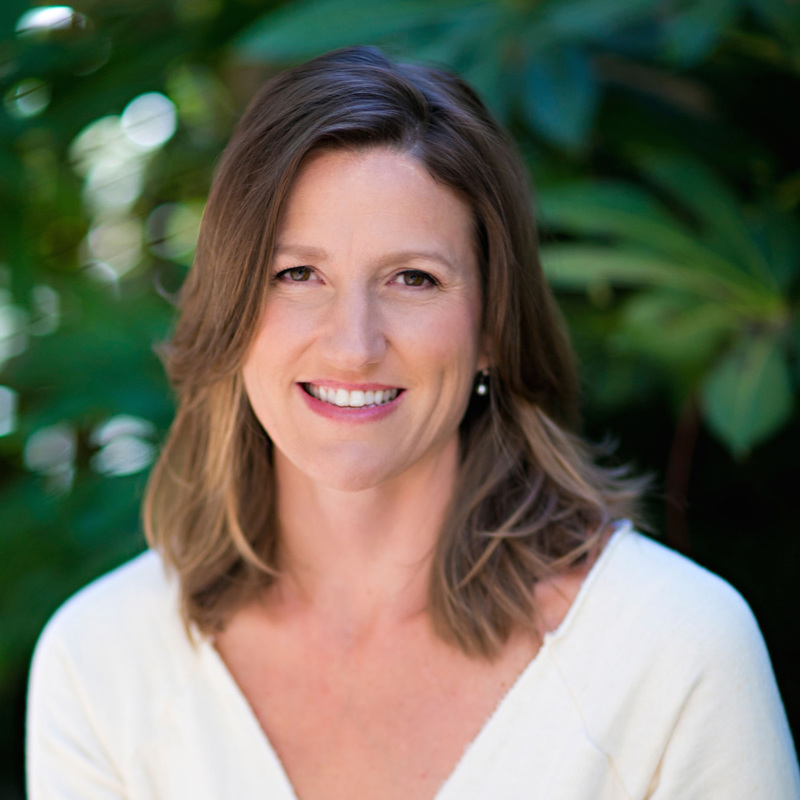 Emily offers 1:1 sessions with teen girls and parents in her private practice in Berkeley, CA, and facilitates programs that develop social, emotional and spiritual intelligence, with a focus on girls coming of age. QUETZAL FRANCOIS is an educator, mentor, and activist. 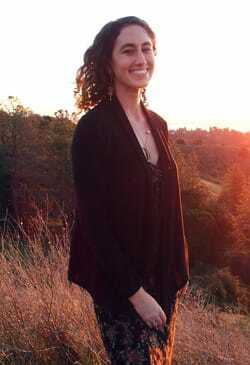 She works with young people and adults, in groups and individually, all over the Bay Area. Quetzal Francois brings 10 years of experience designing curriculum and facilitating groups for teens and people who work with teens. Her focus is on social and emotional intelligence, communication skills, intimacy, gender, empowered sexual health education, self harm, developing self confidence, building healthy and nurturing relationships (romantic and platonic), and LGBTQ matters.